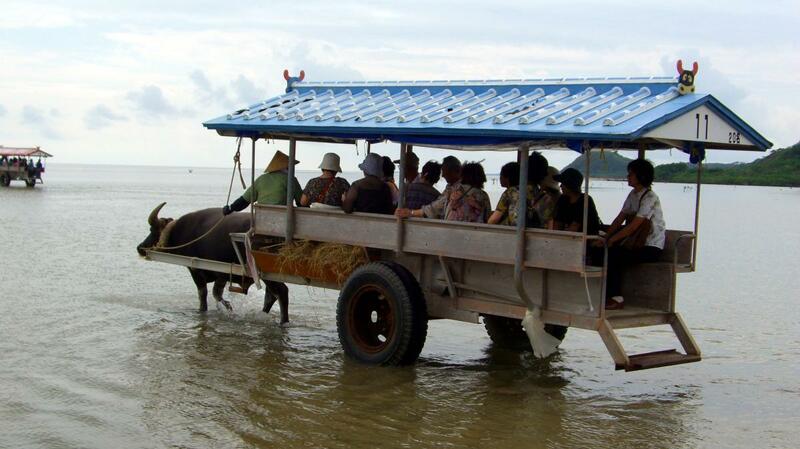 Iriomote to Yubu island: Cross the sea with a water buffalo! Travel photo 1: Water buffalos ready to go to Yubu island. 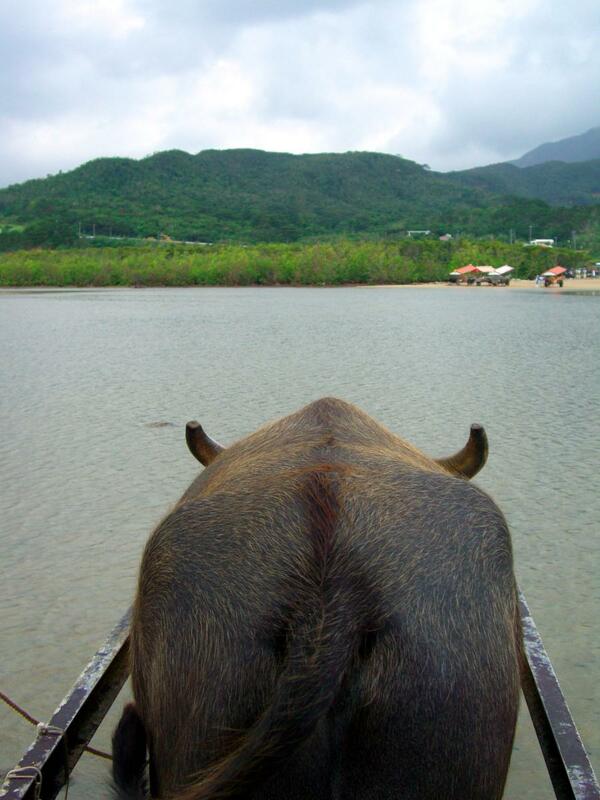 Travel photo 3: Iriomote island seen from behind a water buffalo! 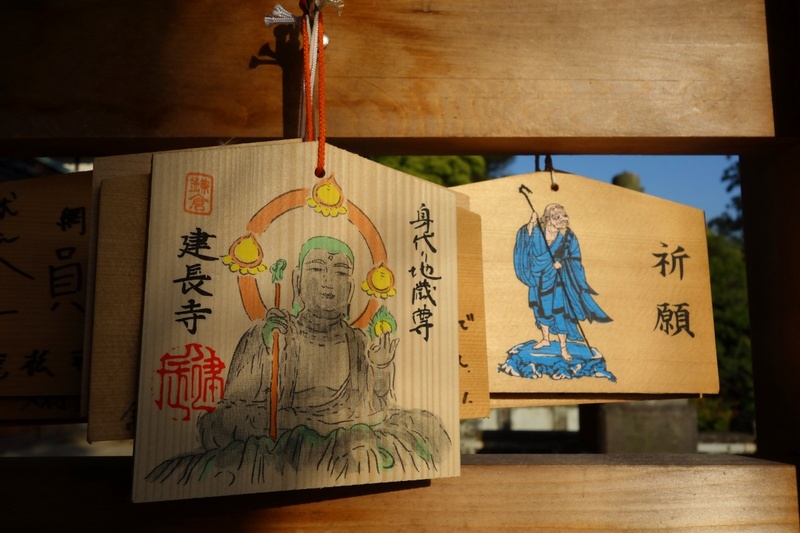 During my autumnal trip in Okinawa, the driver even played an Okinawan musical instrument “sanshin” during the crossing Will you be that lucky too? 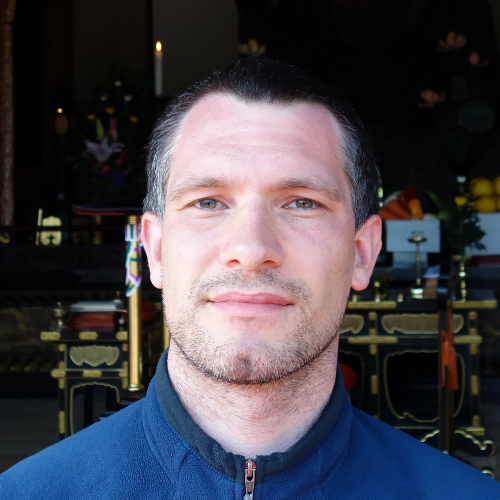 Yubu island on Inner Japan. 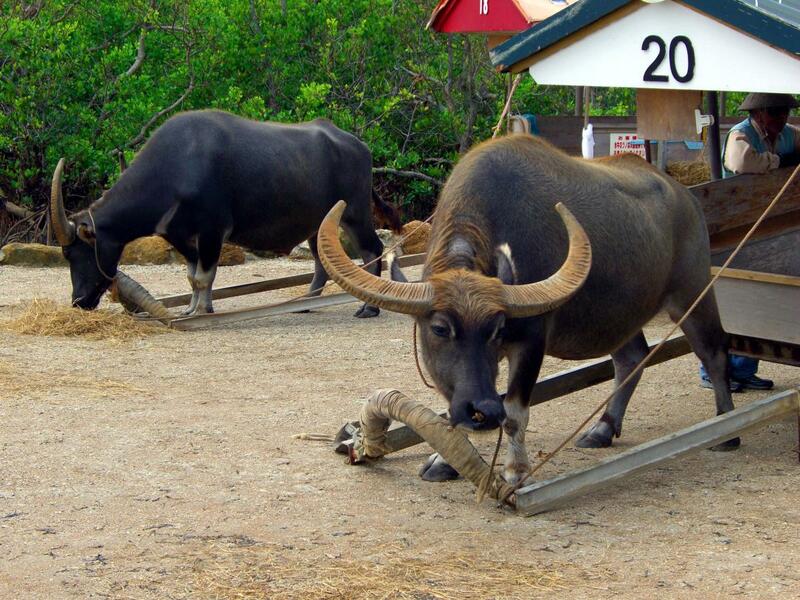 Water buffalo = 水牛 (Suigyu). Iriomote island = 西表島 (Iriomote-jima), Yubu island = 由布島 (Yubu-jima). Okinawa prefecture = 沖縄県 (Okinawa-ken).